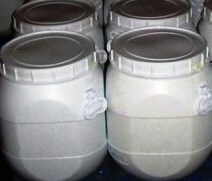 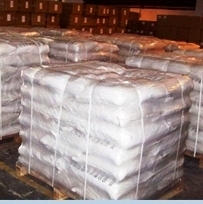 Potassium salt of 1-Hydroxy Ethylidene-1,1-Diphosphonic Acid is the potassium salt of HEDP referred to as HEDP•Kx has better dissolution ability than that of sodium salt under neutral condition. 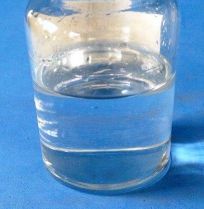 It is a good scale inhibitor for calcium carbonate, it can be used in metal corrosion inhibitor, antifouling agent for swimming pool, metal cleaning, volume cleaning, iron dust controlling, metal pretreatment, low pressure boiler water treatment and circulating water treatment, etc. 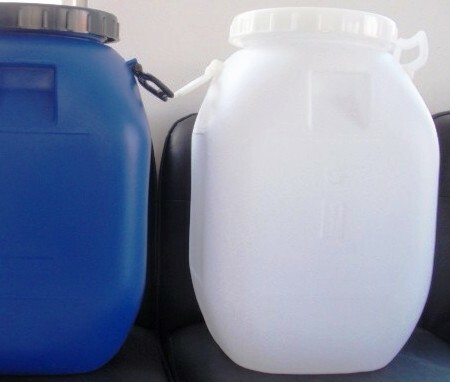 Packing: Normally In Plastic Drum, IBC Totes or as required.